The past month has seen several new businesses move into the zone, including a games incubator and a creative skills programme. As the MetroBus scheme moves forward, some temporary closures of the M32 are planned; scroll down for more information. At the bottom of this email you'll also find some quick updates from around the zone - including two new food and drink openings. A games incubator, Game Boosters, and a creative skills programme, Boomsatsuma, have been announced as the latest tenants of Engine Shed. Game Boosters have already moved in, and are currently seeking talented videogame developers. 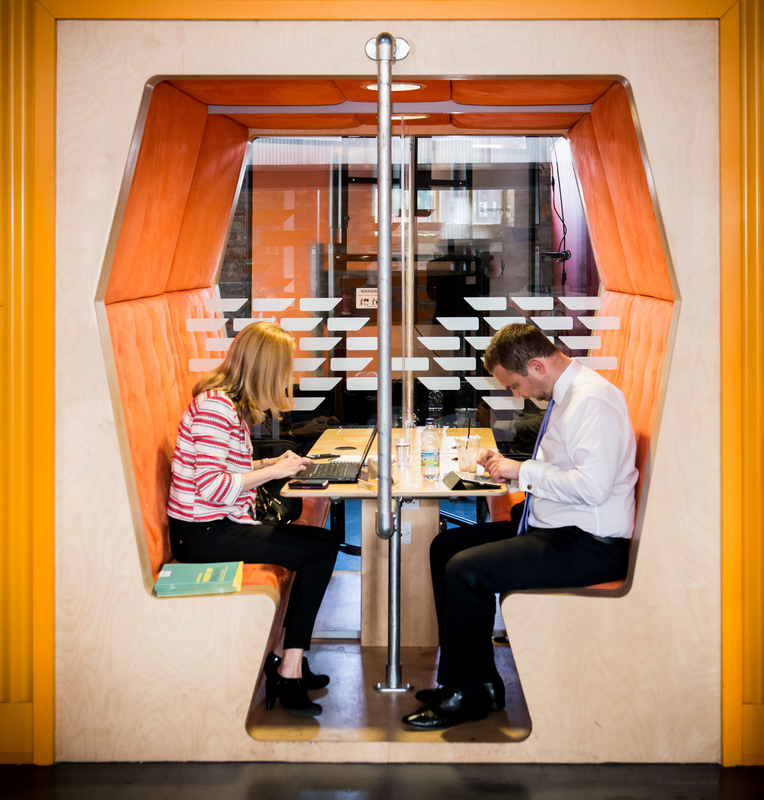 Boomsatsuma will take up space in September, moving from Boxworks, and will be running a new immersive course for young people, offering entry level pathways into creative and high tech industries. More information is available on our website. Photo copyright Jon Craig. There will be some closures on the M32 between junctions 1 and 3 from 8pm on Friday 10th June until 6am on Monday 13th June. These closures are to put a new bridge in place over the motorway, and will ensure that this work can be carried out safely. Alternative routes in and out of Bristol will be clearly signposted during the closures. You can download an information sheet about the closures (196KB), as well as a poster to put up in your workplace (189KB). 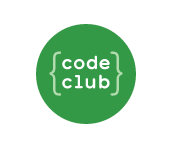 Code Clubs are a nationwide network of volunteer-led after school coding clubs for children aged 9 to 11. Currently there are 25 clubs running in primary schools across Bristol. One of these clubs, from Brislington’s West Town Lane Academy, visited Engine Shed last month to see some real world applications of coding in start-up companies based in the city. Find out more about their visit and how you can get involved in Code Clubs on our website. This exhibition is a collaboration between Patchway Community College, local charity Children’s Scrapstore, Cameron Balloons and Coniston Primary School. 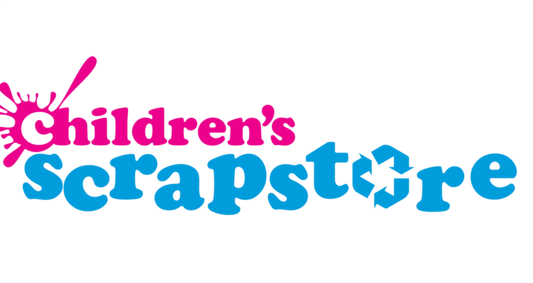 It uses images to illustrate how the Scrapstore reuses manufacturing waste as children’s play resources, achieving environmental and social benefits and saving businesses disposal costs. The project exhibits the circular economy of scrap: the journey of materials from their intended use into the Scrapstore, where they are sent out to PlayPods in school playgrounds or to those who work with children and adults in a therapeutic setting. Healthy living apps profit from new government scheme. Copyright © 2016 Bristol City Council, All rights reserved.